as an Honor Counselor for Camp Sunny Patch. 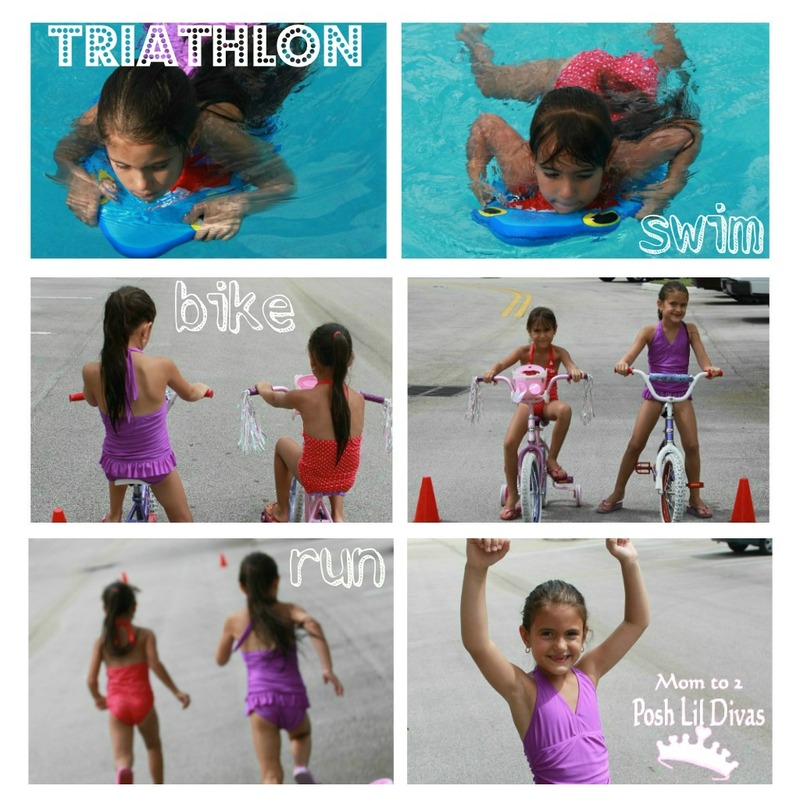 We are sharing our version of Session 9's Camp Triathlon. the Lil Divas had with our Kid Friendly Triathlon.